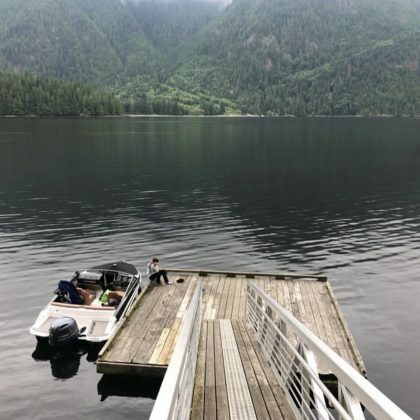 Eddie Cibrian traveled to Indian Arm fjord in British Columbia, Canada in June 2018. 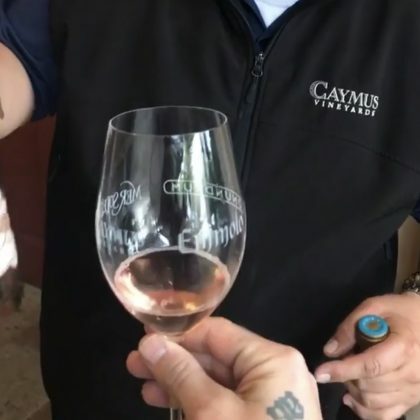 Brody Jenner came to Caymus Vineyards in Rutherford, CA, USA for some wine tasting with family in March 2018. 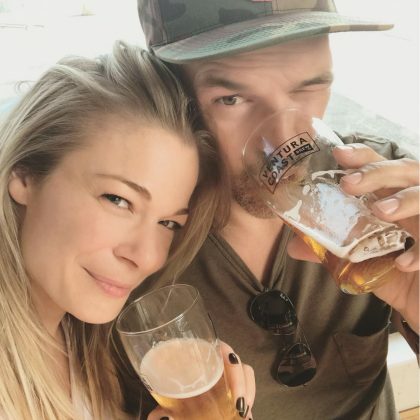 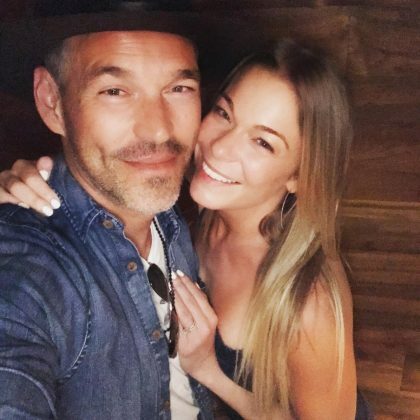 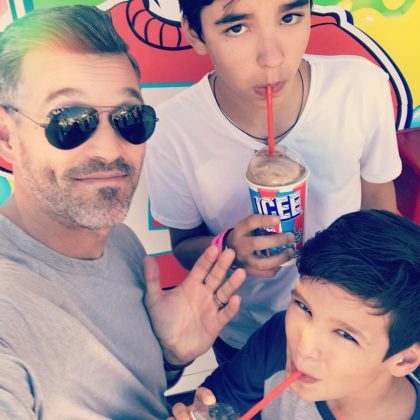 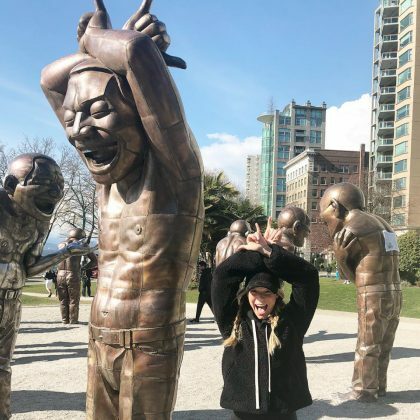 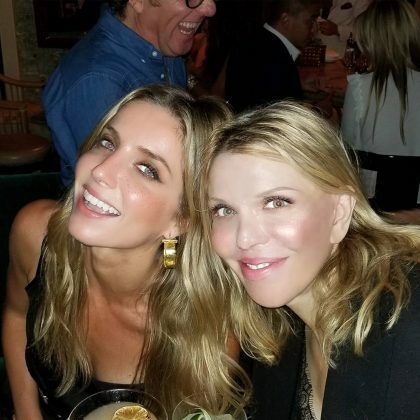 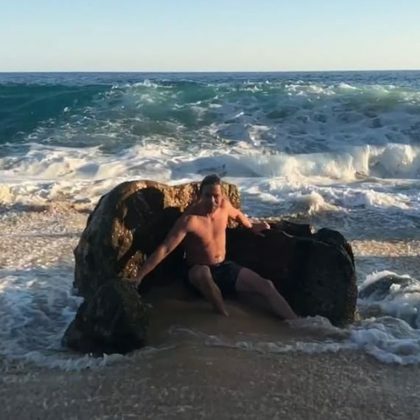 LeAnn Rimes thanked Matsuhisa, Denver “for taking care” of her and Eddie Cibrian during their “#sushidate” in July 2017.